Cage Fury Fighting Championships returns on Friday, December 14 with CFFC 71 at the Borgata Hotel Casino and Spa in Atlantic City, New Jersey. In the main event Joe Lowry will defend his CFFC lightweight title against rising contender Cesar Balmaceda. 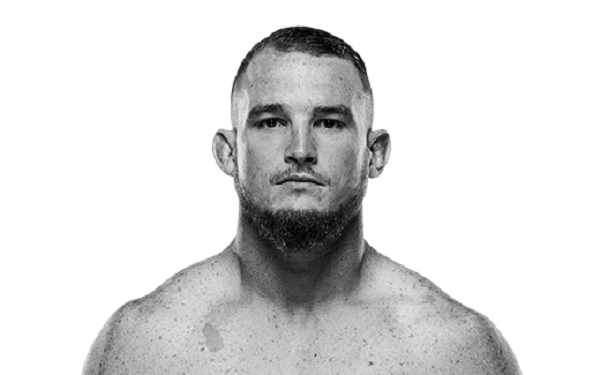 Lowry (8-1) was previously undefeated when he earned a spot on Dana White’s Tuesday Night Contender Series. Had he won his fight against Devonte Smith, the 28-year old sheet metal worker might have been catapulted into the UFC. Unfortunately that night did not go in favor of the Daddis Mixed Martial Arts Academy prospect but Lowry will jump right back on the horse as he puts his CFFC belt on the line against Balmaceda. The 23-year old Balmaceda is currently undefeated as a professional mixed martial artist, holding a perfect 5-0 record. Also announced for the card, a women’s Jamie Colleen and Miranda Granger. Colleen (4-2) fought twice for DWTNCS. She picked up a third round armbar submission win over Tiffany Masters in 2017 on season 1, but then dropped a fight to Maycee Barber earlier this year in season 2. Granger (4-0) recently picked up a second round submission win over Amy Montenegro for Dominate FC. More fights to be announced for the CFFC 71 card shortly. CFFC 71 will be Cage Fury Fighting Championships‘ first fight card since leaving the Alliance MMA umbrella earlier this year. Lowry, a champion for CFFC, also won the vacant V3 Fights title earlier this year, making him a two-organizational champion. V3 Fights was also part of Alliance MMA.